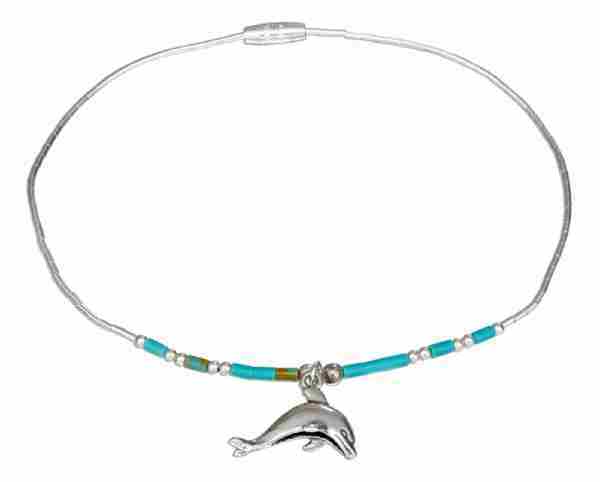 Anklet Ankle Bracelets : Auntie’s Treasures is one of the popular places to find an anklet for you or an anklet for a gift to a friend or loved one. 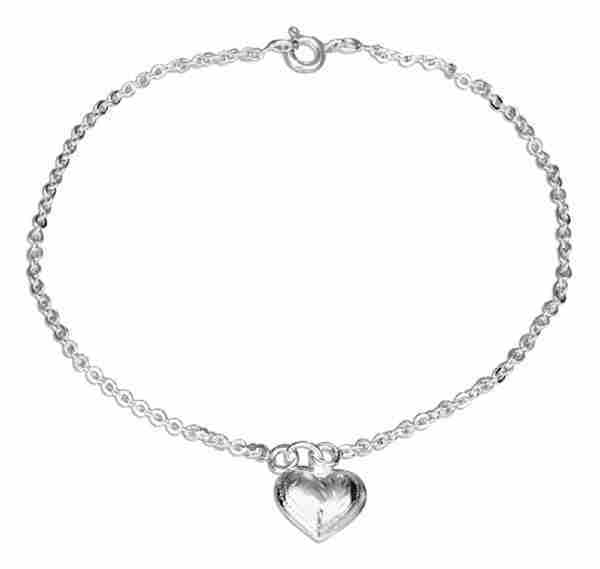 Shopping for your anklet will be fun because we have a wide selection of anklets available in different styles and designs that offer a charming look. 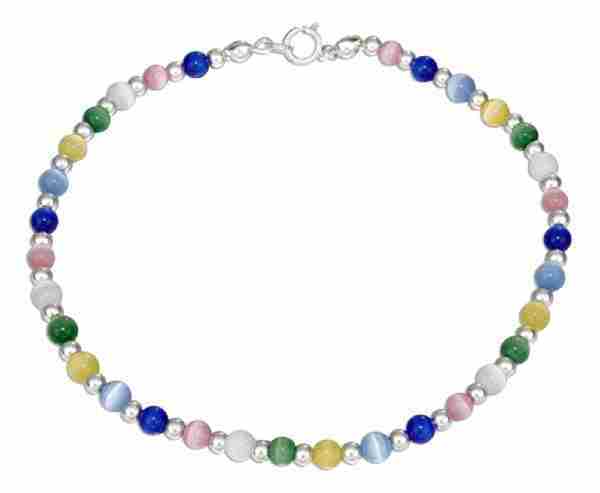 If you need any help with your anklet purchase we are here to offer advice or information you may need. 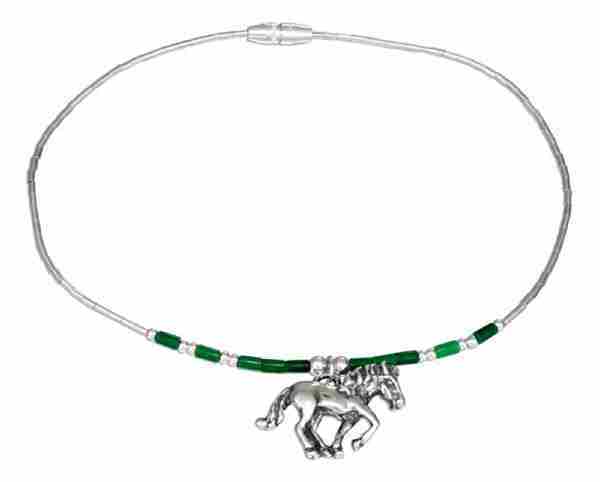 Find your anklets by taking a look at the large selection of anklets we carry. If you are looking for an online web store that sells anklets at great everyday sale prices then Auntie’s Treasures is a must visit anklets seller. Another name for anklets are ankle bracelets. 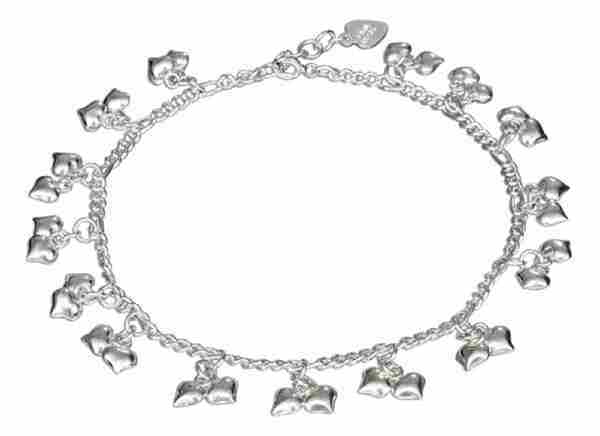 You may be looking for high polished chain ankle bracelets or ankle bracelets with dangling stones or charms. 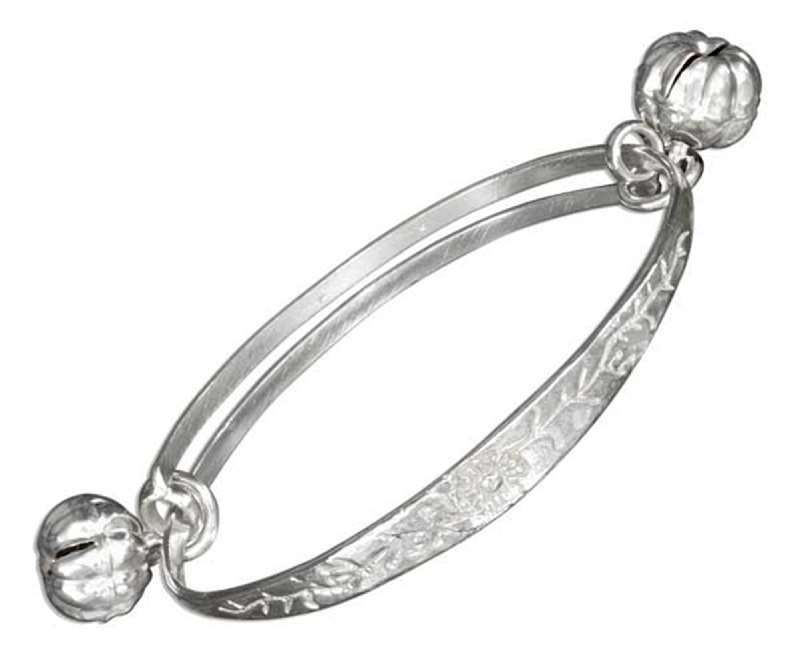 With a unique range of styles of ankle bracelets at Auntie's Treasures you will find many ankle bracelets you can call your own. We sell fixed length ankle bracelets and ankle bracelets with adjustable lengths. You can even find extenders for ankle bracelets in our store. Are you looking for an online web store that can sale you an ankle bracelet? 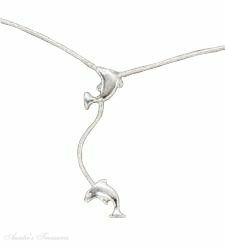 If so then you can find your sterling silver ankle bracelet here.